This collection is our definition of a rustic rug. 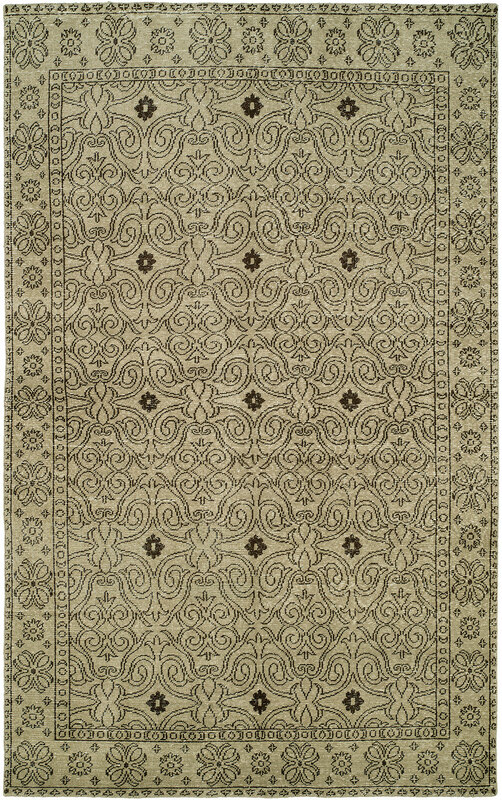 Combining open and modern designs, these rugs create a feeling of nostalgia. By using newer solid colors, they provide a warm life to the rug. The wool is sheared to a low, even pile leaving visible knots.